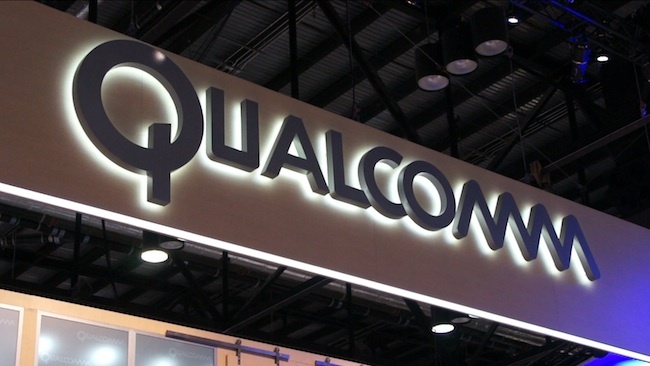 Chinese regulators have concluded Qualcomm Inc., one of the biggest makers of chips used in mobile devices, has a monopoly, a government newspaper reported Friday. 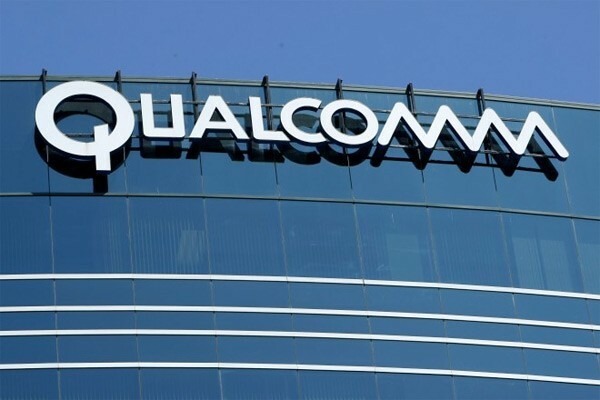 Regulators have completed an investigation of Qualcomm, the China Daily newspaper said, citing Xu Kunlin, director of the anti-monopoly bureau of the National Development and Reform Commission, China’s economic planning agency. 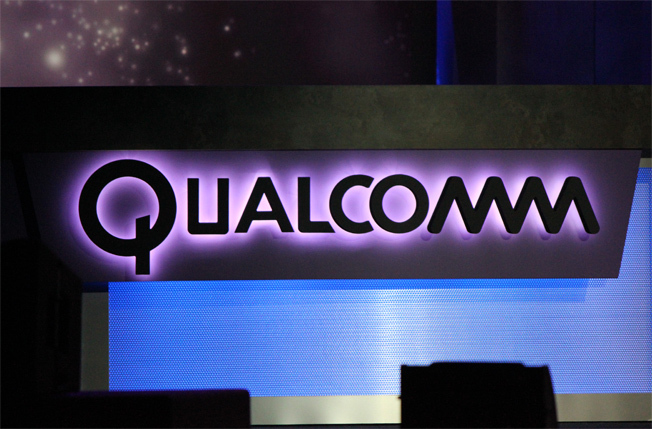 Xu said Qualcomm “has a monopoly,” the newspaper said. It gave no indication what possible penalties or orders to change its business practices the San Diego, California-based company might face. Chinese regulators said earlier they were investigating whether Qualcomm abused its dominant market position by charging excessive fees for technology. China is the world’s biggest manufacturer of mobile phones and other wireless devices. The communist government has complained about the high cost of licenses for foreign technology. It has tried to reduce dependence on foreign know-how by investing billions of dollars to develop its own phone, encryption and other technology. Beijing is stepping up scrutiny of foreign companies and has cited its 2008 anti-monopoly law in ordering changes to acquisitions or business practices. In June, the world’s three biggest container shipping operators – Denmark’s A.P. Moller-Maersk and MSC Mediterranean Shipping Co. SA and CMA CGM of France – scrapped a plan to create an alliance after Chinese market regulators objected. 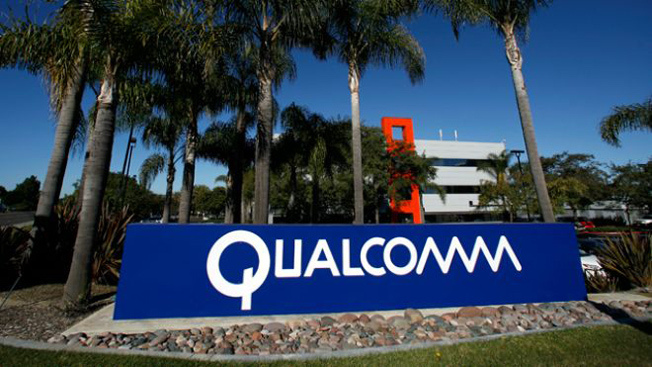 Qualcomm said Wednesday its latest quarterly income rose 42 percent over a year earlier to $2.2 billion. 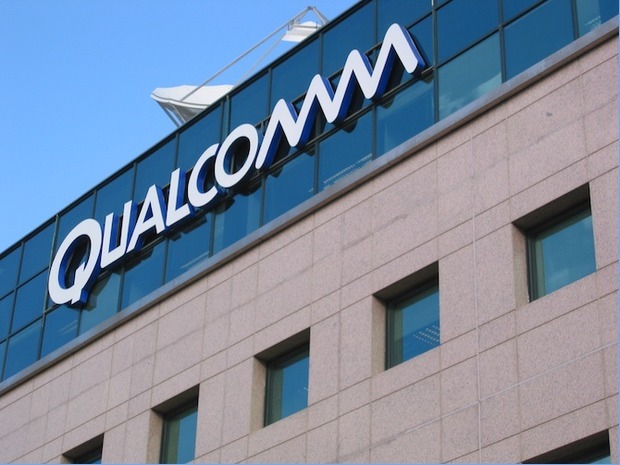 Qualcomm said some licensees in China are failing to comply with obligations to report their sales. It said other companies might seek to delay execution of licenses while the NDRC investigation is underway. There have been few court rulings so far on cases under the 2008 anti-monopoly law. That has fed uncertainty about how it will apply to global companies that are eager to expand in the world’s second-largest economy. Business groups welcomed the anti-monopoly law as a step toward clarifying operating conditions in China. Since then, they have said it is enforced more actively against foreign companies than against their Chinese rivals.